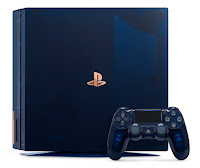 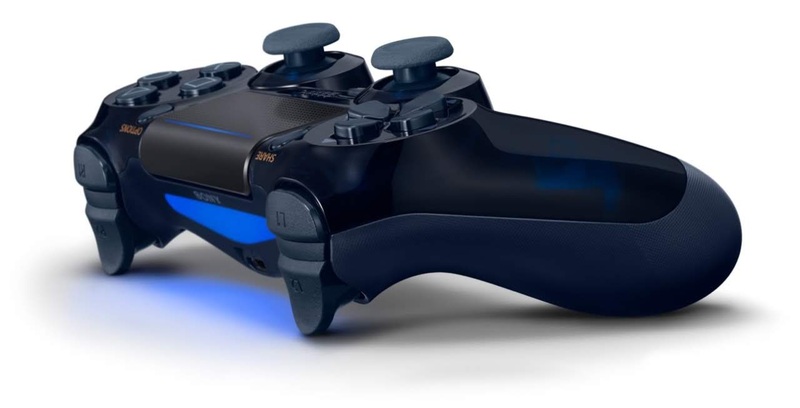 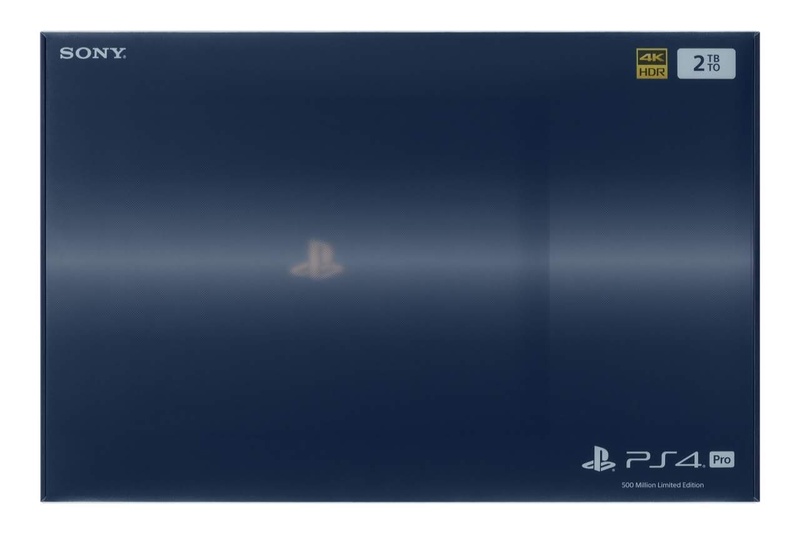 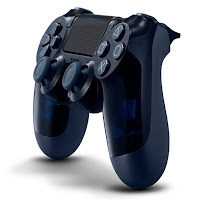 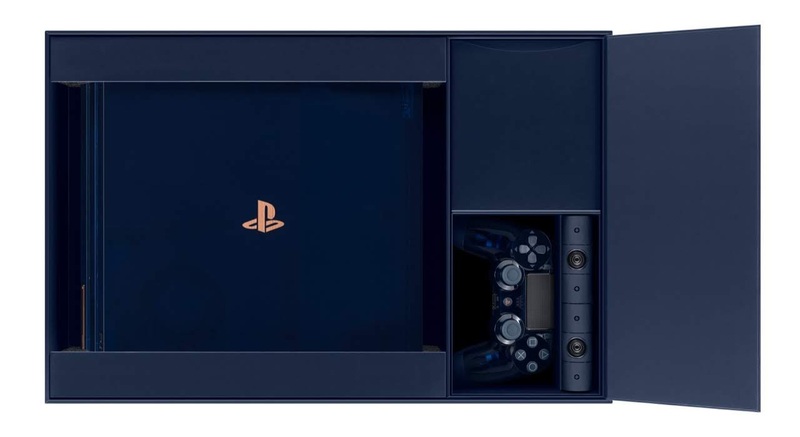 The 500 Million Limited Edition PS4 Pro, featuring a translucent dark blue console shell and matching DualShock 4 wireless controller, PlayStation Camera, Vertical Stand and mono headset. 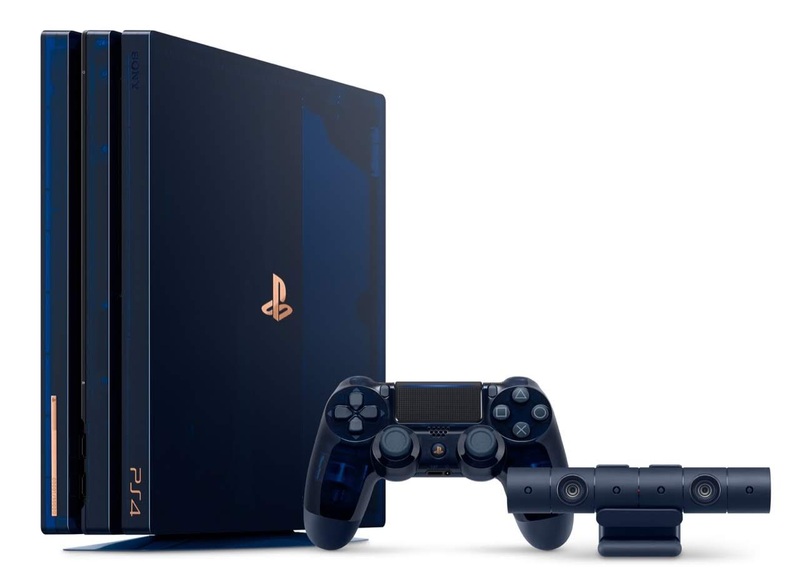 This PS4 Pro also comes with a massive 2TB hard drive for you to store tons of games, apps, videos, screenshots and more. It will be available for $499.99 USD (MSRP) / $639.99 CAD (MSRP), and will be limited to 50,000 units worldwide. 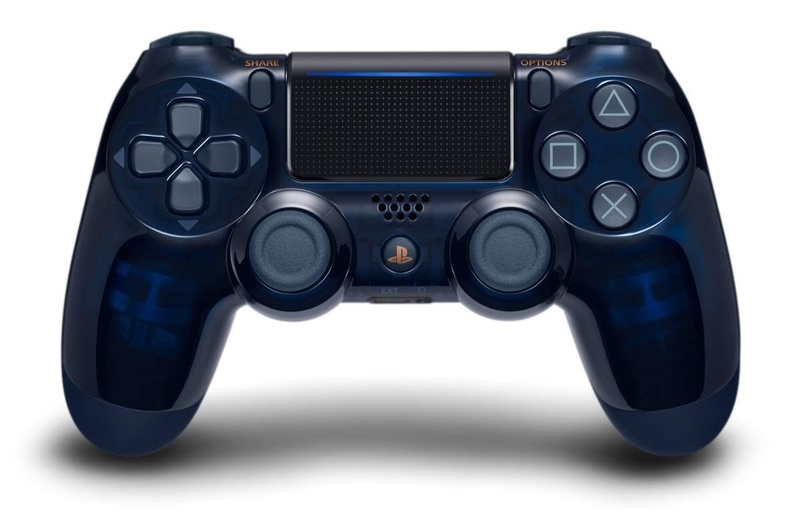 The 500 Million Limited Edition DualShock 4 will also be available as a standalone for $64.99 USD (MSRP) / $74.99 CAD (MSRP). 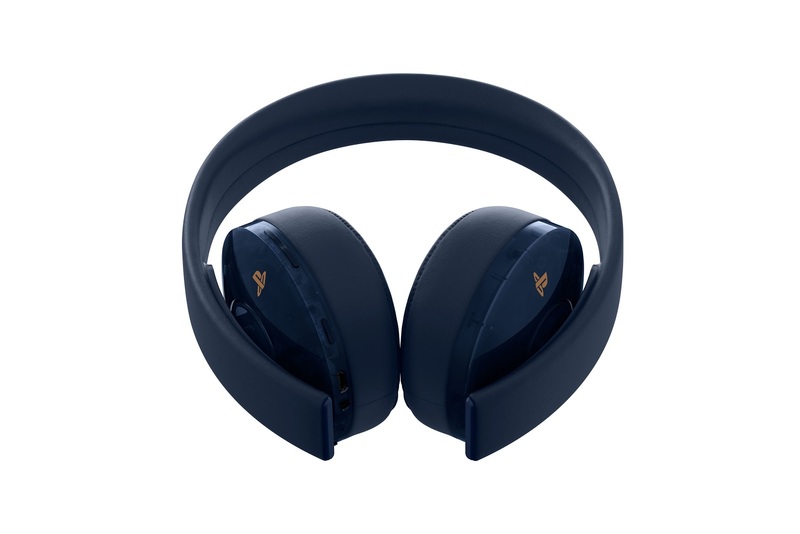 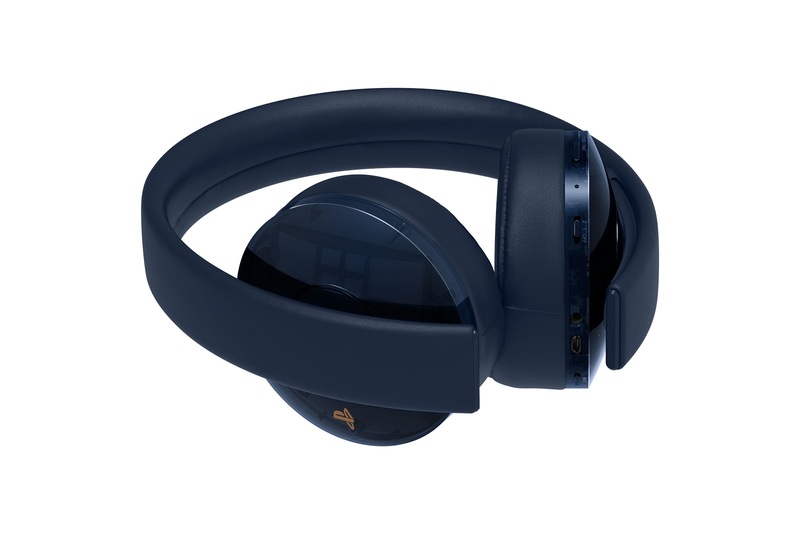 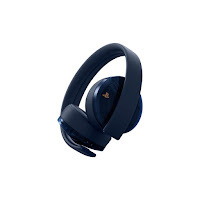 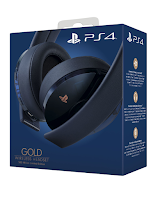 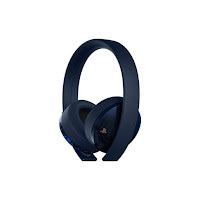 What’s more, a 500 Million Limited Edition Gold Wireless Headset featuring the same dark blue translucent design with copper detailing, will be available separately at $99.99 USD (MSRP) / $119.99 CAD (MSRP).